For a long time I've wanted to convert my lounge room into a home theatre. Actually it is the reason why I bought the house in the first place. When I was walking through the house for the first time I was looking and hoping there would be a room big enough to have a decent projector setup and when I stepped down into the final room there it was. Unfortunately it had a big ugly air conditioner sitting in the middle of the wall. 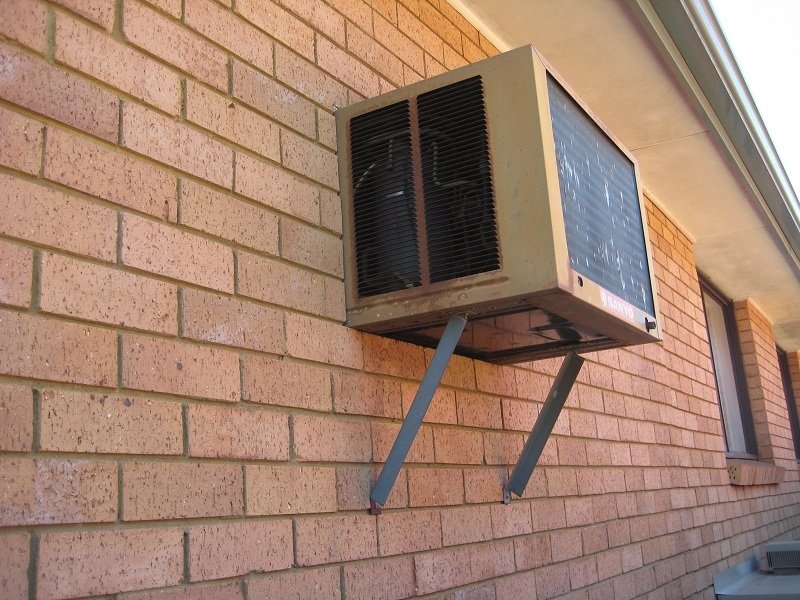 Here is a picture with the old hifi gear in place, and the ugliest air conditioner placement I have ever seen. I did a bit of ringing around for guys to come in and remove the old air conditioning unit and brick up the hole and sorting out the gyprocking. The guy that impressed me the most was Udo from Brick It Now in Greystanes. His website touched on air conditioner hole fill ins and that was exactly what I was after. I also liked the fact that he came out on a weekend to give me a quote. And when he started talking about matching the colour of the sand in the cement mix I thought this is the attention to detail that I want. Here the room is being prepared for painting. And with Udo's assistance we removed the air conditioning unit by removing the frame and pulling it back into the house. It certainly was a heavy beast and carrying it out the back was the last time I saw it. I then left Udo to do this thing. And here is the wall patched up. Such a huge difference in the look and feel of the room. 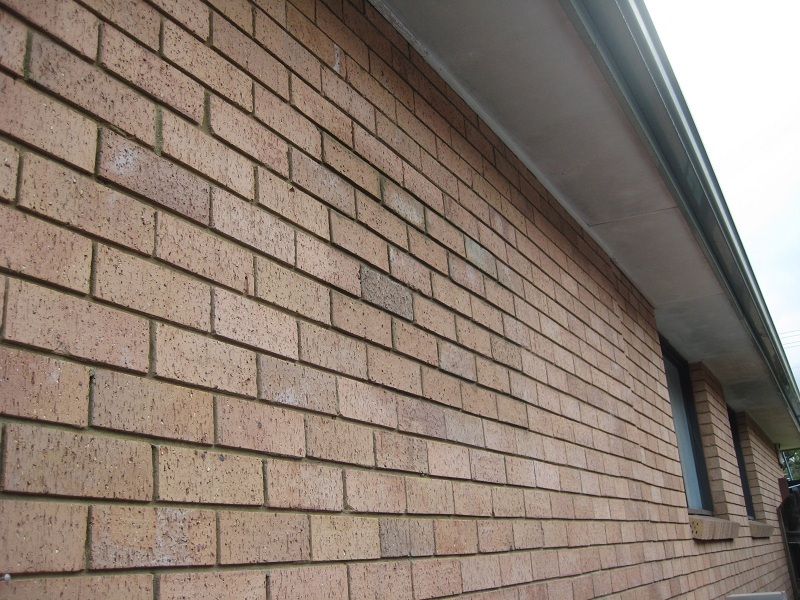 Here is the outside wall with the air conditioning unit and what it looks like with the hole bricked up. Udo did a fantastic job of matching the bricks in terms of colour and also ensuring that it looks seamless by the use of full bricks. To take a look at the old hifi gear, click here.